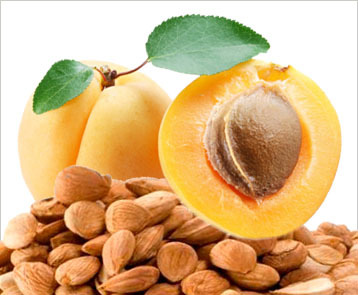 Health Canada has issued an advisory regarding apricot kernels. According to the advisory, eating more bitter apricot kernels puts people at risk of Cyanide poisoning. Bitter apricot kernels contain a chemical called amygdalin which can release cyanide after it’s eaten. The human body can get rid of small amounts of cyanide. Eating more than a few of apricot kernels will poison you. Children should not eat bitter apricot kernel.